I am rendering this awesome fractal. all I need is some PDN Skills anyone care to collab with me? I was thinking that sozo could be my partner. Sorry sozo, I think it should be one team of two people. Otherwise it gets confusing. I agree, but i think he means he being in two diffrent teams. That is what I thiink he meant. I need a partner to collab with this>>>The Power of light anyone intrested? Bummer, and nice fractal Ras. Are you suddenly obsessed with thread pages? They're no where near as good as the other ones, but I am new to fractals. I just don't know how to do all the awesome stuff. 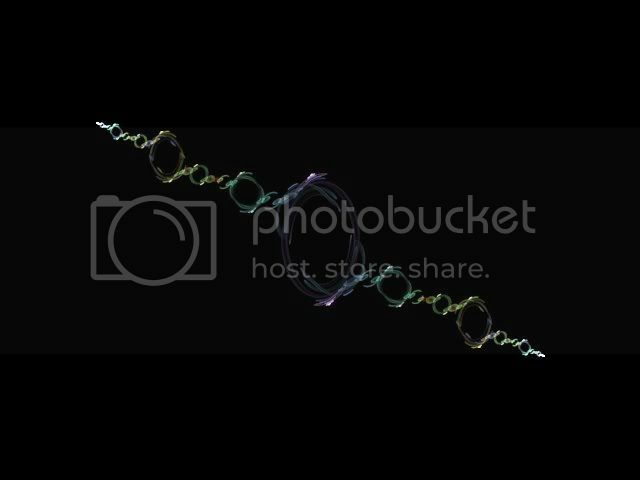 Also, what does every body use, Chaoscope, or Apophysis? pretty cool, i like the last one. Its funny. 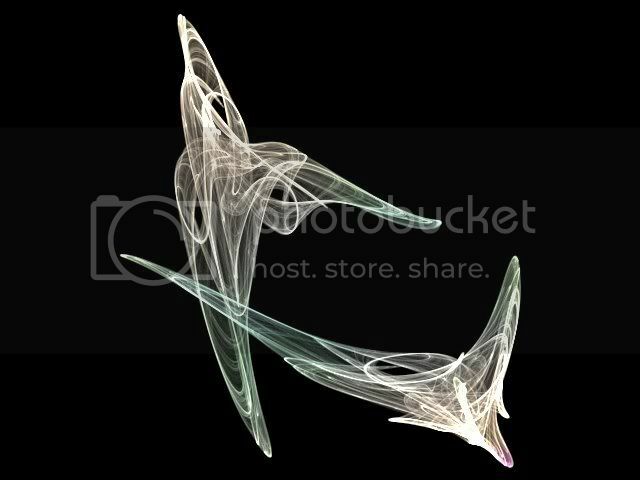 I use both but Chaoscope is eaisier imho, but apophysis has more features and cooler results if u know what ur doing. I'm no good at the fractal-side of things, but if you like, I could be your partner? OK, thanks! Just PM me with what I should add (border, title, title's font, et ceteara) and I'll do it.